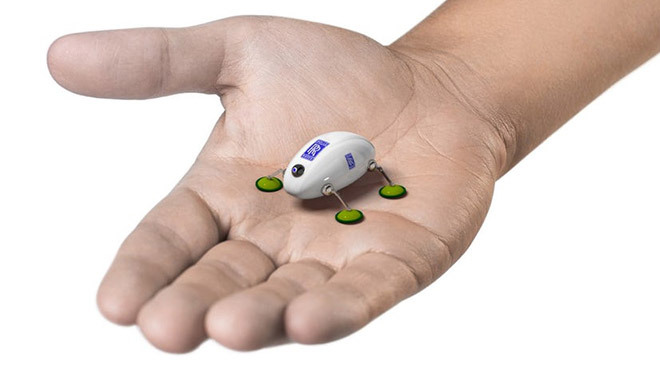 ❝ Rolls-Royce…is developing tiny “cockroach” robots that can crawl inside aircraft engines to spot and fix problems. ❝ Sebastian de Rivaz, a research fellow at Harvard Institute, said the inspiration for their design came from the cockroach and that the robotic bugs had been in development for eight years. Miniaturization isn’t even the hard part nowadays.